Cloud, Big Data and Mobile: Part 1:(Amazon ELB Series) Why do we need Elastic Load Balancing ? Part 1:(Amazon ELB Series) Why do we need Elastic Load Balancing ? What are the problems in this Traditional Load Balancing ? 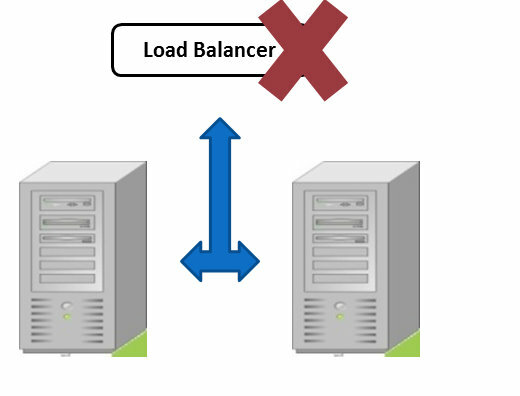 Load Balancer can be a Single Point Of Failure in the Architecture . 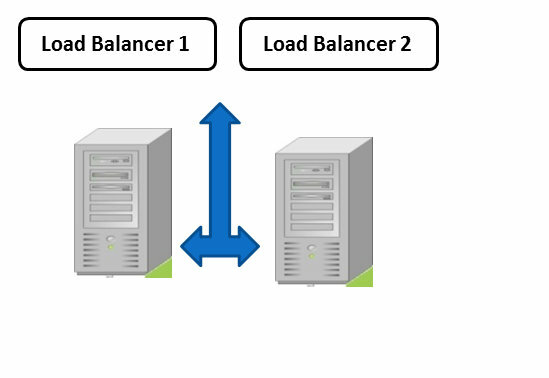 To avoid that multiple Load balancer’s needs to be deployed for High Availability in the Load Balancing tier, but still the question of " How many load balancers for ensuring 100% HA ?" will be unanswered. 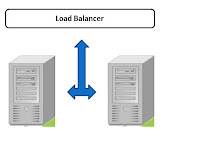 Load Balancers require additional maintenance , expertise and management effort from the IT ops. This means additional cost. Also over provisioning of Load Balancers in terms of capacity or numbers will cause unnecessary cost leakage. Implement Amazon Elastic Load Balancing as part of your architecture. AWS Elastic Load Balancing automatically distributes incoming application traffic across multiple Amazon EC2 instances. 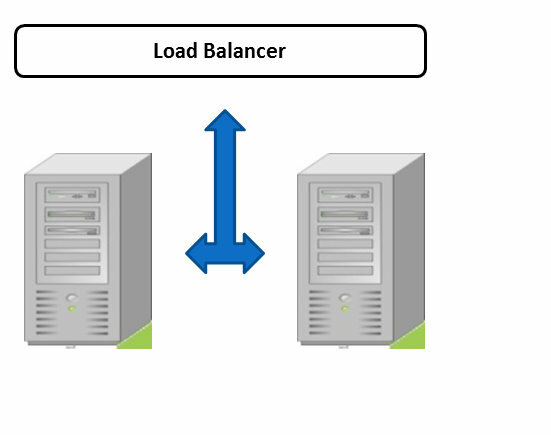 Elastic Load Balancing automatically scales its request handling capacity in response to incoming application traffic.